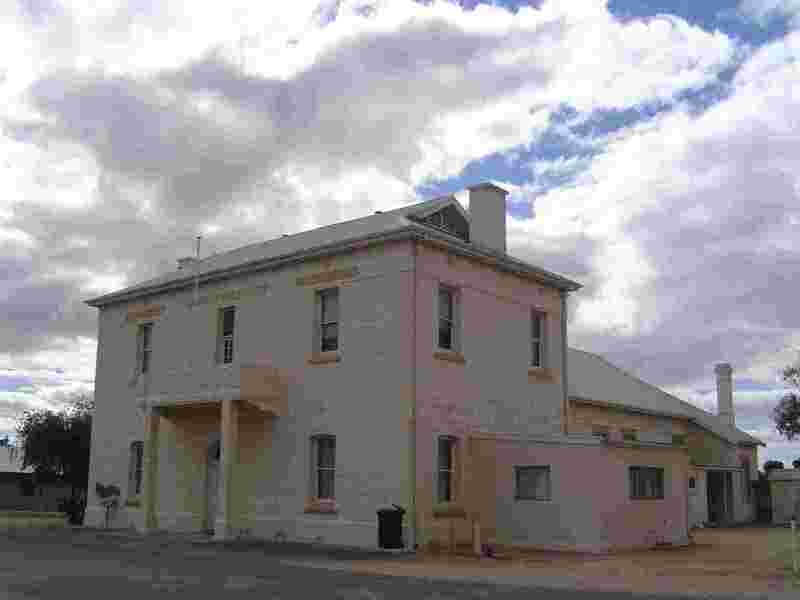 Morgan - Riverland Region, South Australia. 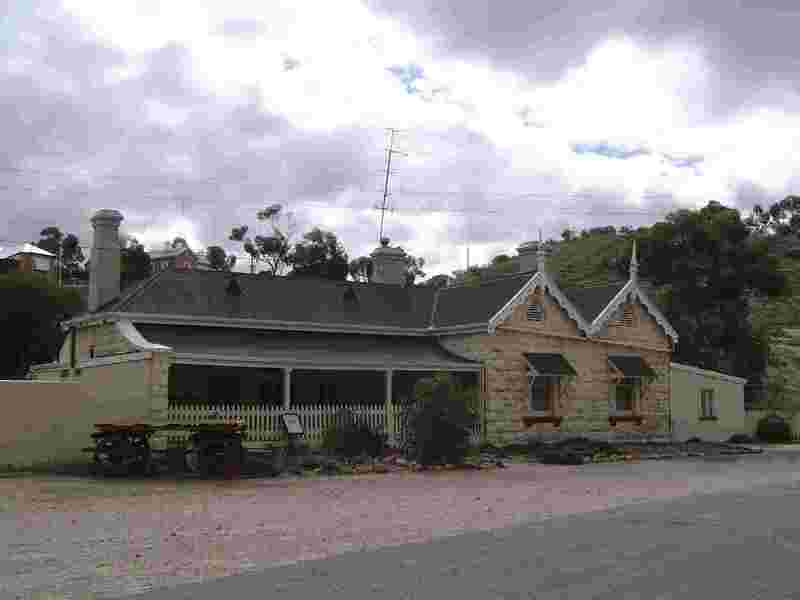 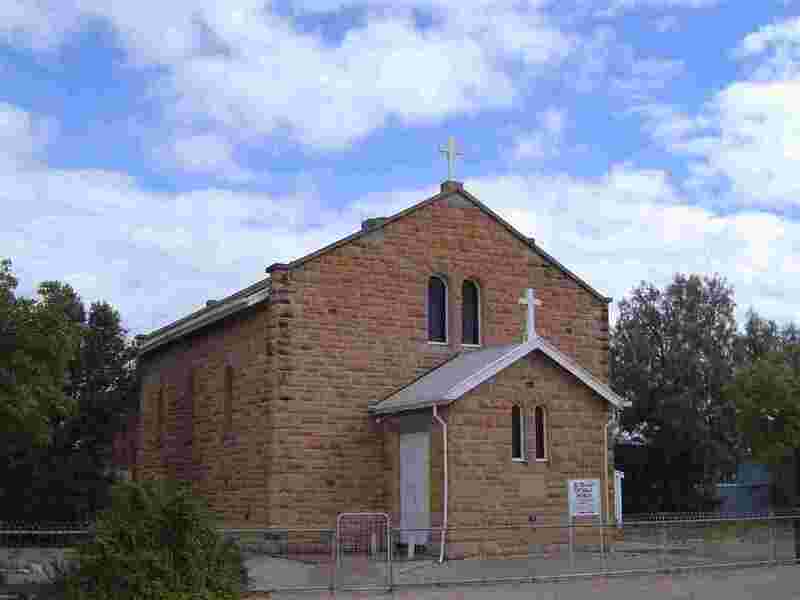 Morgan, located where the River Murray turns southwards after its long westward journey across the Australian continent, dates from 1878. 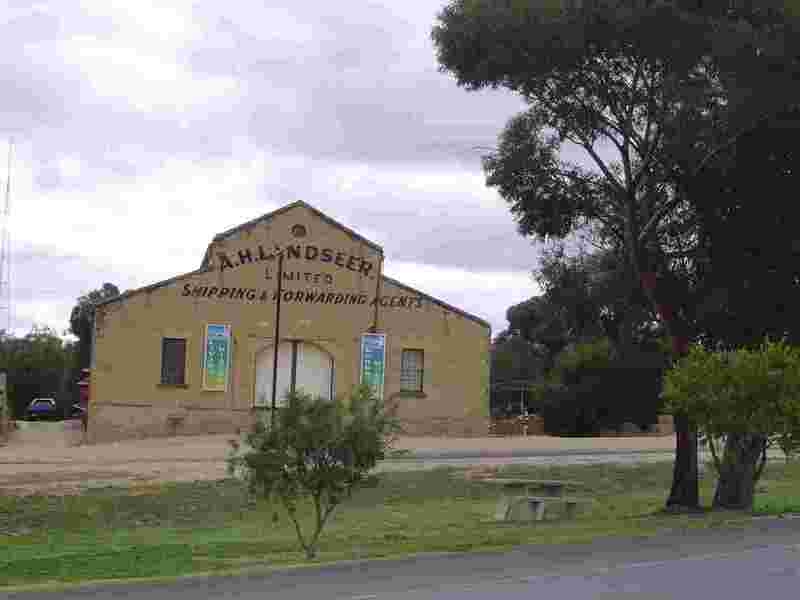 In its heyday it was Australia's busiest inland port, with boats delivering their cargo of wheat and wool for onward transport to the ocean ports of South Australia. 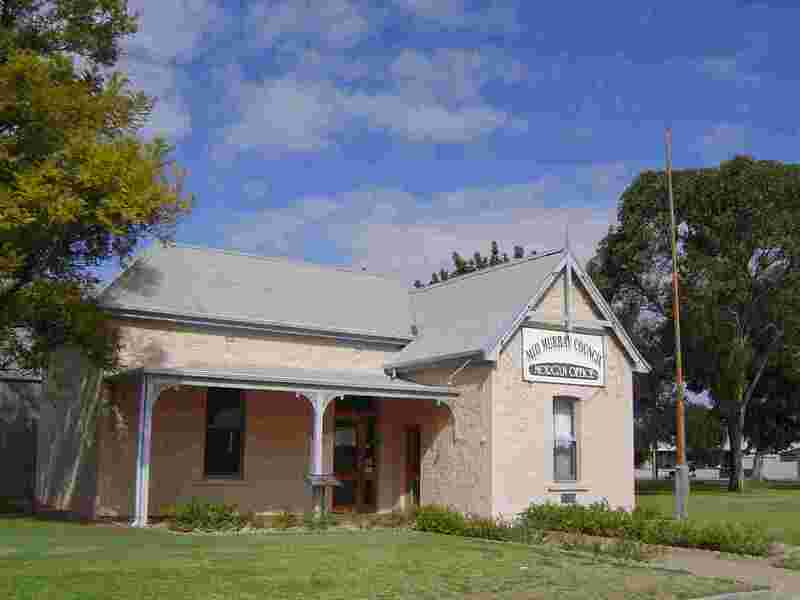 That role has long gone but the town has made some effort to preserve its past and remains a popular tourist spot, with what appears to be a growing retirement population too.